Simply because it’s hard to reach and inspect on a regular basis, the roof of a home tends to be neglected even by the most observant homeowners. No part of a home’s exterior suffers as much damage from changing weather as does the roof, for it is constantly exposed to sunlight, rain, wind, snow, hail, bird droppings and so on. Over time, your home’s roof loses structural strength and needs regular repair and maintenance to preserve its longevity and reverse damage from the elements. 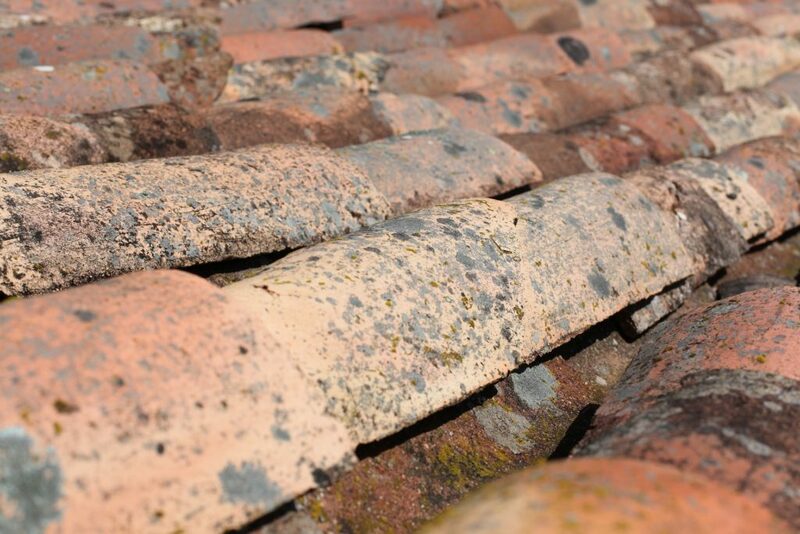 To keep your roofing in top shape, be proactive and check regularly for the following signs of deterioration. If your roof is sagging, it is a tell-tale sign of impending trouble. A roof would usually sag because it has turned old and weak and has suffered continuous damage over time. Poor installation is also a common cause of sagging and faulty alignment. Ideally, regular upkeep and repair would help you avoid reaching such a situation. 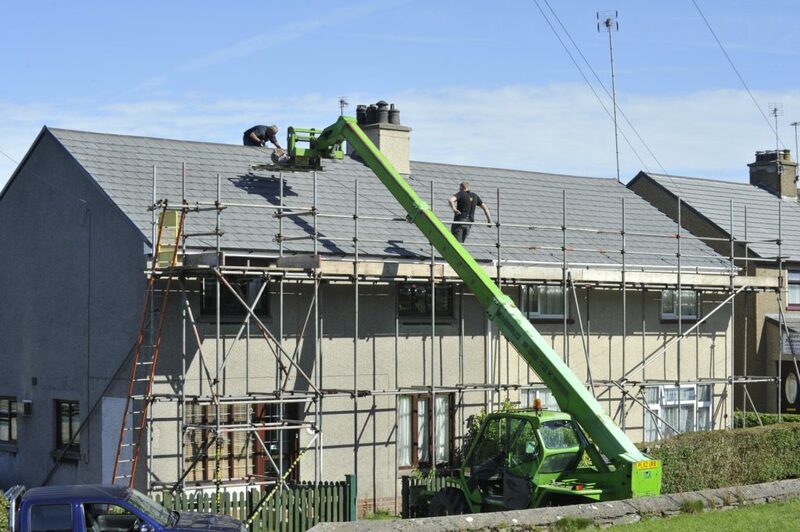 However, if for some reason you have not been able to care for your roof(for instance, if you live in a different location or if your home suffered unprecedented damage from a natural event), take a slumping roof as a warning sign that it could collapse any time if not repaired or replaced urgently. Remember that even a couple of loose, broken or damaged shingles should be enough to consider a professional roof inspection followed by necessary repairs. 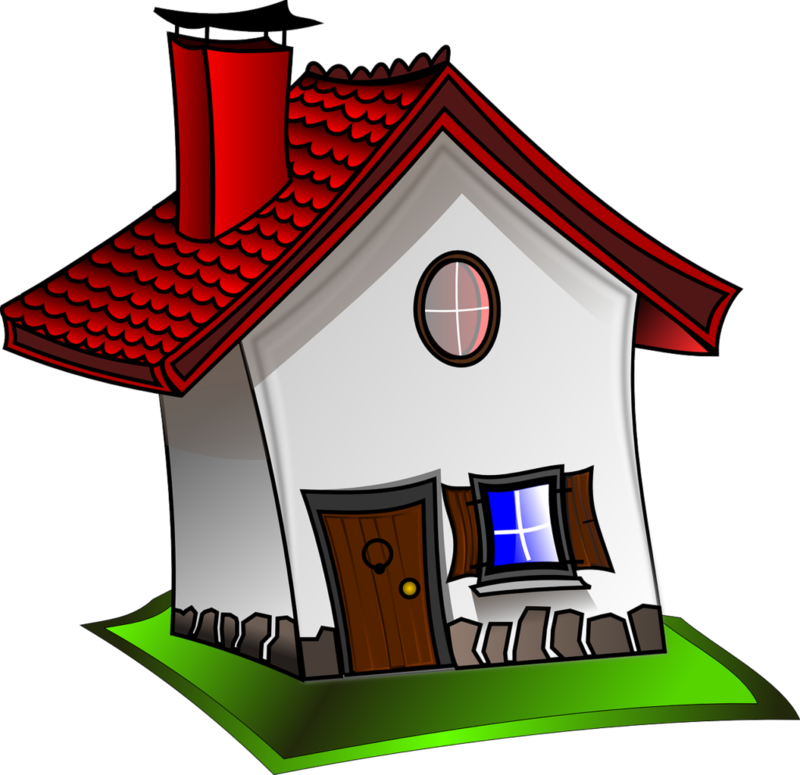 Loose or missing shingles is an indication that your roof is not as robust and strong as before. This could be due to aging or damage from hail or dust storm. Similarly, if you notice cracks (caused by excessive dryness) or blisters (caused by excessive moisture) on the shingles or find some of them curled, it is time to consider getting a professional opinion on whether you should have your roof repaired or replaced. Leakage is the most obvious sign that there are cracks in your roof or in its supporting elements such as the flashing or the underlayment. While inspecting for leakage, don’t forget to check the attic and hard-to-reach areas around the house. Faulty ventilation, broken flashing or sealing, and aged shingles can all cause water to leak through the cracks and damage your possessions. To preserve your roof in time and avoid costly repairs and replacement, get a free roof inspection by a local Boise roofing expert. One of the common causes of high electricity bills is damaged, poorly maintained roofing. Damage to any of the components of a roofing system can cause cool or warm air to escape your home, causing your HVAC to work harder. If you’re wondering why your energy bills have shot up in the recent past, have your roof and ventilation checked for deterioration by a licensed roof technician.